If you liked this show, you should follow Lori Rubenstein. The Shadow is the unconscious part of us that is hidden away and denied. It is often triggered during and after a breakup. Learn some great tools for transforming the Shadow and reclaiming your bliss. 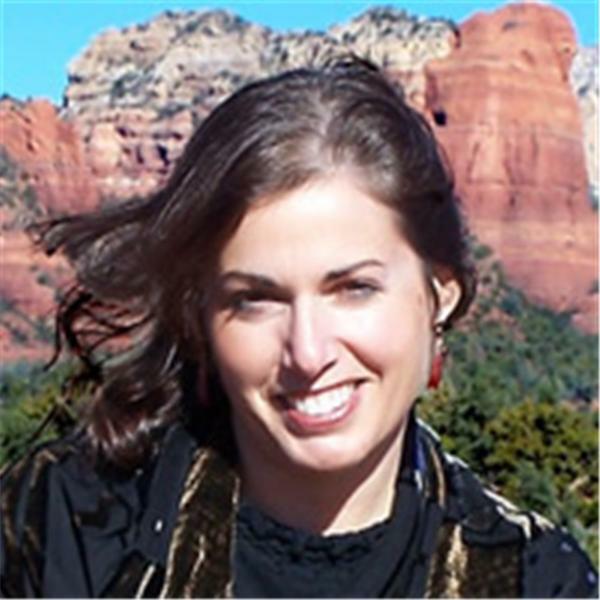 Crystal Dawn Morris, is a certified SkyDancing Tantra teacher and the founder of Tantra for Awakening. She is committed to helping people awaken to their true nature as Divine Consciousness. She helps her students and clients integrate Tantra into every aspect of their lives through her workshops, coaching sessions and blog. Crystal has over 20 years experience as a midwife, healer and a teacher.